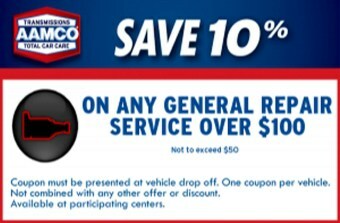 Your AAMCO Transmission and Automotive Repair of Dallas is an independently owned and operated repair shop, which means you get the best of both worlds. We are your friends and neighbors, so giving you the highest quality care is more than just a professional pledge, it’s a personal commitment. I wanted to tell you that if you are looking for someone you can trust with your Transmission and car care you have to contact Tony Morales. His customer service and follow up is amazing. If you are looking for someone to take care of you and your car and want it done on time and right the first time you must contact Tony. He will make sure you feel special and you can definitely trust him and his work!! I will definitely contact Tony for any of my automotive car care! I went to other places before finding the absolutely best place with Tony at Aamco. Very happy with their service and the entire experience. Don’t waste your time! 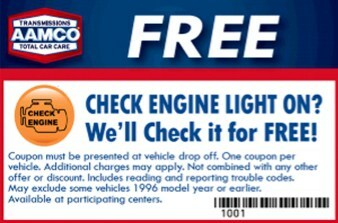 Go straight to Aamco! The guys here are outstanding. They do great work at a fair cost. I’ve been coming here for years with both my truck and my wife’s car. They have rebuilt the transmission on my 17-year-old Dodge 4×4 and given me a complete brake overhaul, among many other things. Thanks Tony for everything you do!! I am so grateful and impressed with the type of service that I received at AAMCO, Tony was very helpful he and his staff went that extra step to make sure that my car was taken care of in a very timely manner. My car is running great and Tony even called the next day to check and make sure things were good. 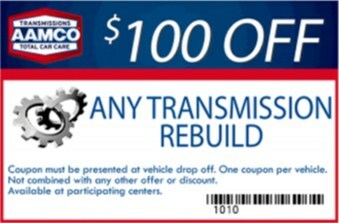 I will definitely recommend and use them again should I ever need car repairs again.